Is It Even Possible to Pilot a Mech? Mecha is nothing new to the world, it has existed in the Japanese style since the 50’s. However, as time progressed, the mode of controlling such machines has evolved. In the beginning a humanoid mech was piloted by remote control, much like an RC car or plane. 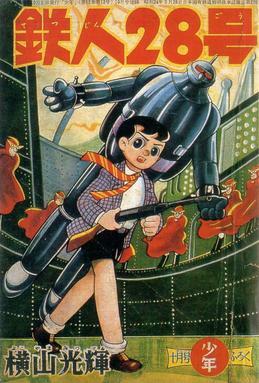 Shows like Tetsujin 28-go had a character outside of a machine. Not till Mazinger Z did we see a cockpit piloted robot. 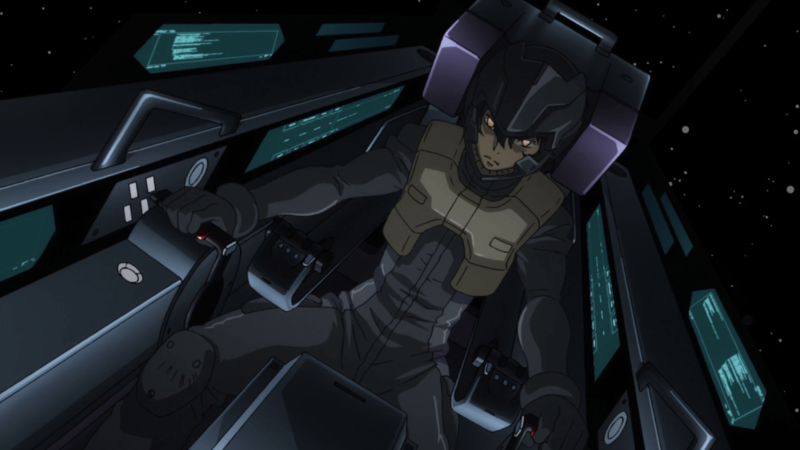 With this shift came the mecha anime staple of an enclosed cockpit space, shifting to a more jet fighter style of control. Now they enter our world of control and we are left to ask “Could you actually pilot something like that?” The answer tends to be a bit less straight forward. It really depends on the anime but most trend towards a similar control system, two horizontal flight sticks. It can be determined that these sticks control basic movement from turning to raising and lowering. This is the most similar part to our modern jet fighter control system with the key difference being a mechs ability to go backwards on a dime or spin in a 360 on a spot. Those two variances are accounted for by the dual sticks and their orientation. Pull both sticks back and now you are retreating while facing the same direction. Push one forward and pull one back and now you are turning in place. A lot of machines have the sticks in conjunction with a pair of pedals, like a car. These can be thrusters or even a form of strafing. They are not as explored on due to, what I assume, is a lack of interest in showing a character slam their feet down when they could be throwing their arms forward and yelling. Well so far so normal. Seems like a mech would be pretty easy to work and we should be making them right now! But hold on there Char, because we have a few problems yet to address. The first, I am sure some of you are thinking, is “well this is a humanoid mech, what about my hands, feet, arms, and legs?” This tends to be a clinching point in most mech piloting head canon. The issue isn’t addressed much with most shows simply having a character pull a trigger to fire and leaving it at that. It could be that most complex functions are done by onboard computer allowing one to flip the switch to kick someone or pull the trigger to pick something up. Maybe it subscribes to the VR control system allowing one to see individual finger movement. The humanoid aspect is tricky enough before we get into the most complex change of control. Up to this point everything I have talked about operates under one big assumption, we are in space. We are fighting and flying through a zero-gravity environment al la most mech anime. What about when someone is fighting on the ground? A lot of mech series start on the ground and change to space combat with a modification to the current machine but if anything it would be harder to operate on the ground. Does the machine simply walk on its own when you push forward or do you have to control the legs? It is a huge hurdle to overcome. Code Geass is probably the anime that solves this gravity dependent movement issue best by having machines move using wheels on their feet. This makes control closer to that of a car and would give the afore mentioned pedals a more realistic use. Such a control scheme allows for less focus on movement meaning buttons and sticks would see more connection to the arms and weapons. So it seems a mech could work in theory. With a robust counter balance system to keep it standing without too much user input, If a machine had simplified movement controls, or even if you just take it to space from the get go. However maybe one wonders why not just build a fast tank or an easy to maneuver ship? That is the true point, it is impractical to make a humanoid mech, but you have to admit it would be really cool! What do you think? Do my thoughts on mech control sit well? Have an anime that does the machine control situation realistically? Let us know! How Censored Will Goblin Slayer Be?